Danish press manufacturer Nilpeter will celebrate its 100th anniversary on May 1, 2019. Founded in 1919 by Christian Nielsen and Axel Petersen, Nilpeter started out servicing newspaper printing machines in central Copenhagen. It introduced its first semi-rotary printing press, The Simplex, in 1924, which in various versions remained part of the company’s product range until the 1970s. 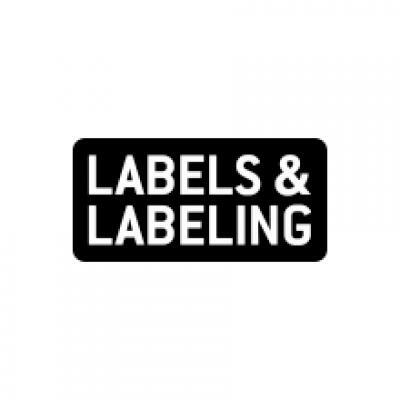 With the introduction of self-adhesive substrates, Nilpeter proceeded to target its business towards the label market and is now firmly established in the sector. Today, Nilpeter manufactures printing presses for labels and flexible packaging on three continents: Europe, North America and Asia. In-house manufacturing of all vital components ensures consistency, high levels of automation and comprehensive quality control. Nilpeter has a number of subsidiaries around the world that support the company’s global customer care strategy to deliver a high level of customer support to both local and multinational printing companies. Technology centers located in Denmark, the US, Thailand, India and Brazil house the latest Nilpeter products and provide a means to engage with printers. Moreover, co-suppliers and industry partners utilize the facilities to test new technology trends in a local setting. 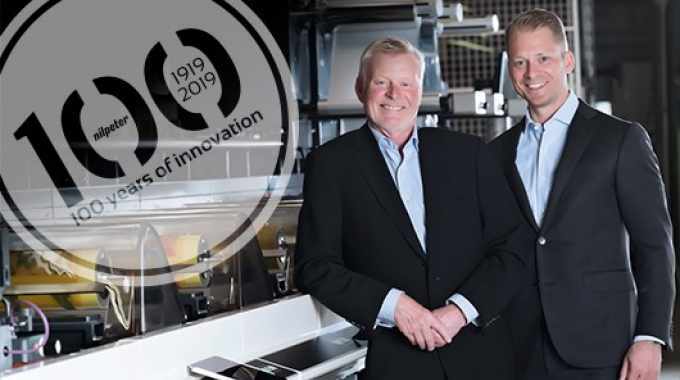 Nilpeter remains family-owned and managed, with Lars Eriksen and Peter Eriksen, father and son and the third and fourth generation owners, leading the company. Nilpeter’s centenary celebrations will go on throughout 2019.